Many a time we have heard about disease awareness campaigns that take place in various regions that include corporate houses, neighborhoods, and sometimes healthcare facilities. Now the question is what exactly is disease awareness? Disease awareness is the understanding of a medical condition well in advance so that the severe impacts of the disease can be prevented. Disease awareness involves knowledge of the factors that give birth to a disease, the symptoms, and the ways to prevent it. In fact, disease awareness is quite important to lead a healthy life. Why is disease awareness important? Being aware of the symptoms of a disease is important so that a medical practitioner or a doctor can be called timely at home for a proper and supervised investigation. Apart from that, it can help a person understand the necessary lifestyle changes that are required at that point in time. Another important benefit of being aware of a disease is that you are aware of the treatment facilities that are available which in turn helps you stay away from unnecessary depression. In short, you remain well informed about the health condition from which you are suffering. Prevention is always better than cure. With the help of preventive healthcare leading diseases such as cardiovascular disease, diabetes, unintentional injuries and certain infectious diseases can be prevented. It is recommended that adults and children visit doctors for regular health checkups and discuss with their doctors about how they could maintain a healthy and balanced lifestyle. We are always under the impression that due to our busy and hectic schedules it will not always be possible to take out the time to visit a medical center. 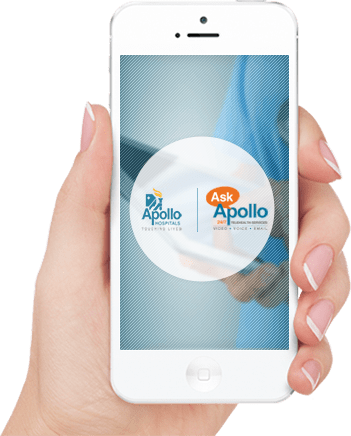 But thanks to world class facilities provided by organizations such as Apollo HomeCare who provide hospital care at home in Hyderabad and other regions of the country, it is possible to get doctors and nurses to visit our homes and carry out the required investigations. Apollo’s team of specialized nurses and doctors help provide medical services at the convenience of your home. With Apollo’s fleet of expert medical professionals, you can call for a nurse at home according to your suitability.